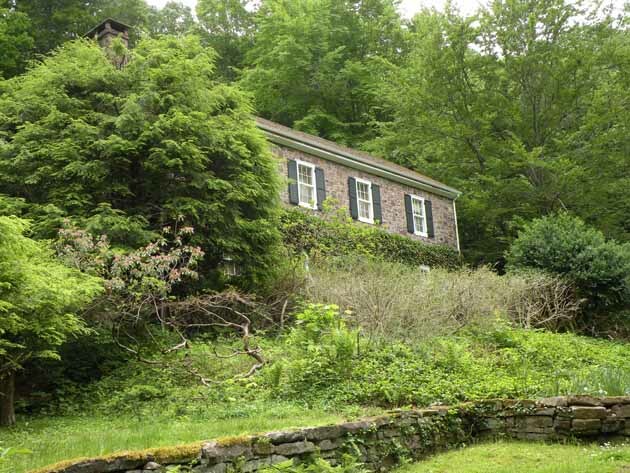 John Kenderdine moved to Solebury in 1831 and built a series of mills along the Cuttalossa Creek. His house was located at the corner of Cuttalossa and Paxson Hill roads. John named his son Thaddeus Stevens Kenderdine after the Pennsylvania abolitionist who fought against the 1837 disenfranchisement of blacks. John participated in the Underground Railroad in Solebury, hiding and feeding fugitives and helping them to the next stop. 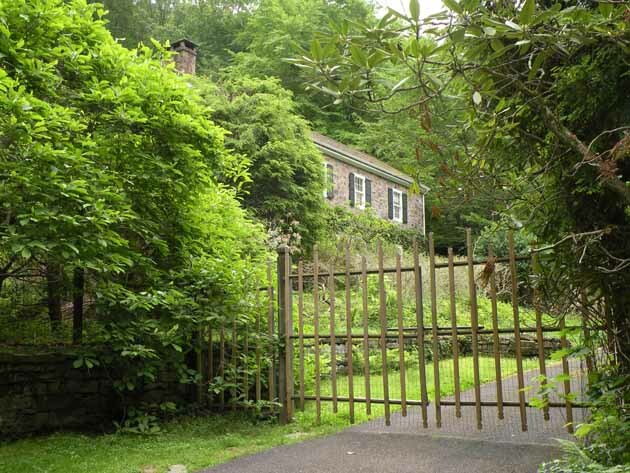 The sawyer’s house on the property was the home of fugitives named Charley and Maria.